...like authentic experiences with local communities and people. ...are always up for a little adventure. ...would rather get off the beaten path than go with the herd. You know how you like to travel, why let someone else control your vacation? 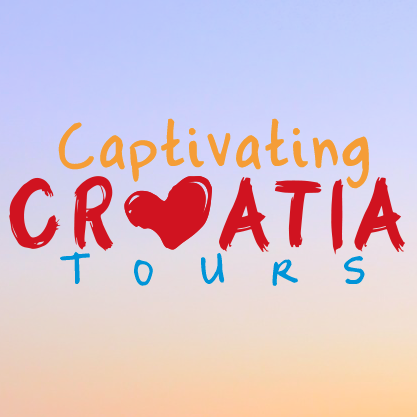 ...love Croatia, and we want you to love it too. ...believe in the Croatia of beautiful beaches and bountiful vineyards, of stunning beauty and warm, welcoming people. ...have covered nearly every corner of the country, from Dubrovnik to Zagreb, Istria to Slavonia. And if we haven't been there, we know someone local who has. ...trust you to know how you want to travel. ...want to work with you to plan the time of your life. We'll work with you to determine how you want to experience Croatia - we give you suggestions, but the ultimate decisions are yours alone. We aren't travel agents, we're merely facilitators. Every client gets a free initial phone consultation. This helps us get to know each other and allows us to determine what sort of Croatia experience is right for you. From there we prepare three different itineraries that include suggested routes, attractions, preferred accommodations, trusted tour operators, and more. Don't like what we've suggested? You also get a free one-time adjustment of one of the itineraries - tell us what what the itinerary is lacking we'll tweak it to suit your tastes. 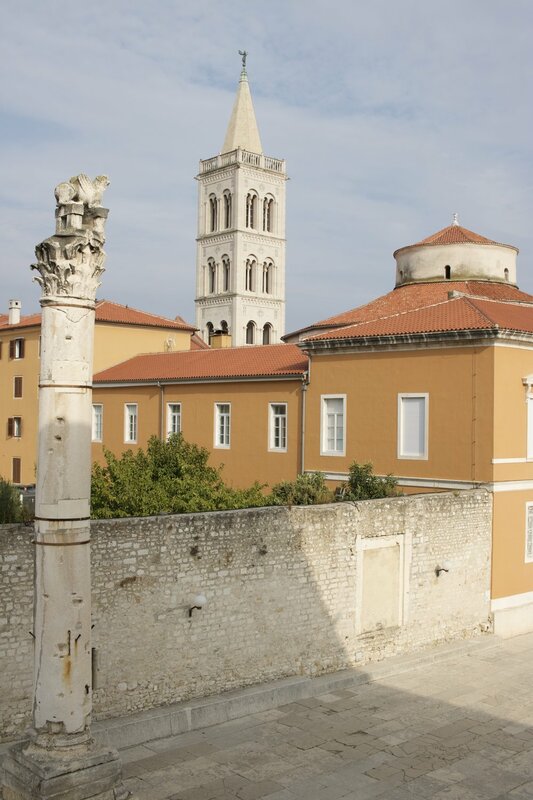 All itineraries also come with our free Croatia Survival Guide, covering all you need to know about money, culture, transit, driving, and more. You'll even get a basic crash course in the Croatian language! These itineraries are designed for you - the independent traveller. We don't make your hotel reservations. We don't book your tours. We point you in the right direction and the rest is up to you. You know best how you like to travel, why would we make the decisions for you? We are constantly seeking out new guides, local experts, and unique experiences for our clients. We know these folks personally, and have used their services, so you can be sure you'll have as good a time with them as we do! 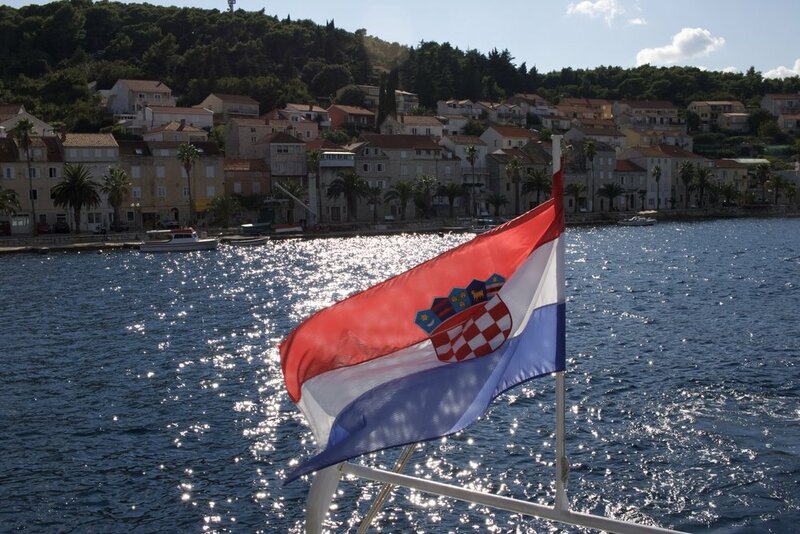 Croatia is generally a welcoming place with warm people and a live-and-let-live mentality. But we still understand hesitations and reservations of LGBTQ travelers when going to a new place, and especially recognize that going "off the beaten path" can raise unique questions and concerns. As a couple, we have always felt comfortable in Croatia, and that's partly because we have built a network of friends and professionals across the country and surrounding region who are welcoming and protective of the LGBTQ community. We will never send you somewhere we wouldn't go ourselves nor recommend guides, accommodations, or experiences that we ourselves wouldn't use, stay at, or partake in. We promise to take into account concerns about your safety and security, as well as recommend additional unique experiences tailored to the LGBTQ community. Start planning your dream croatian vacation. contact us today! Thank you! We'll be in touch shortly with pricing information and to arrange the initial consult.